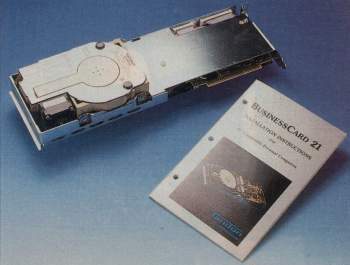 A full length ISA card with enough space to mount a hard drive directly on the board. 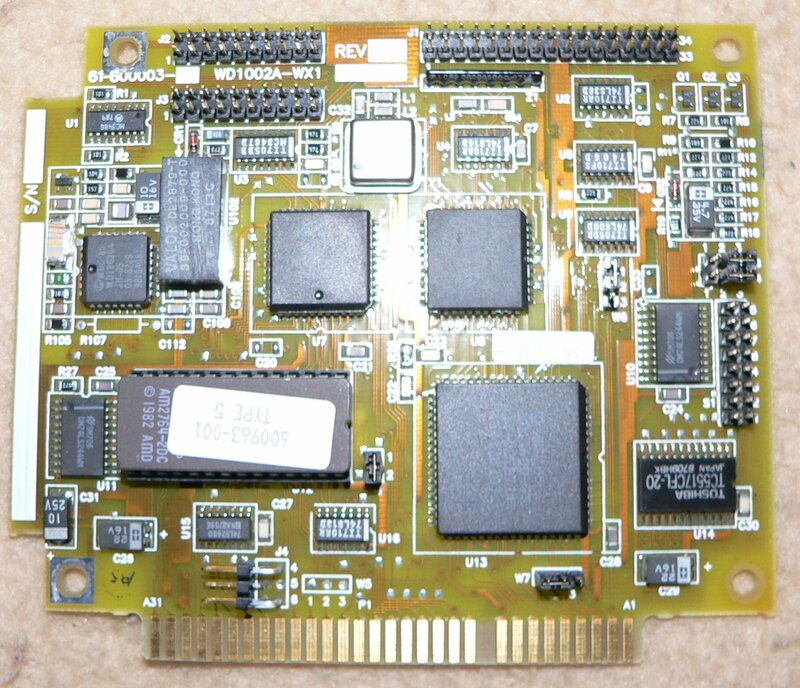 Please note, that is card is not strictly a SCSI card. 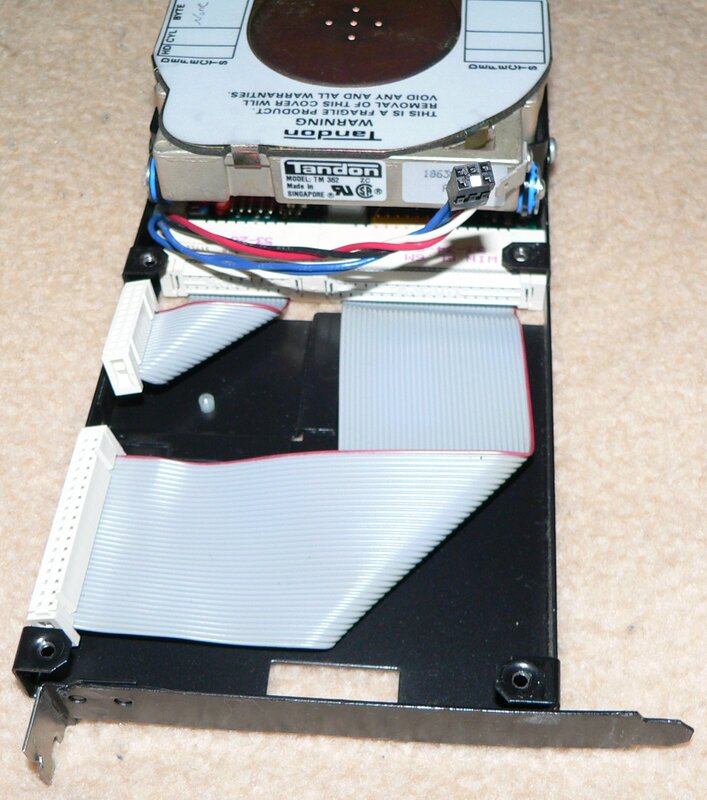 The card is also a Western Digital Hardcard which is a combination of a WD10002A-WX1 MFM controller and a WD MFM 20MB Hard Drive with all required power being drawn directly from the ISA slot. Some had 30MB Hard Drives but are RLL in that case. These sort of cards were very common during the PC XT/AT286 era. 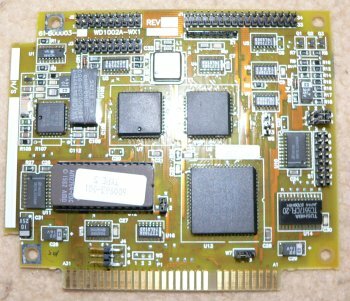 Whilst not strictly Amiga hardware, this card was fairly ubiquitous in the early days of the Amiga and was probably often used with bridgeboards such as the A2088. Page contributors: Benjamin Beloch, Frederic Gueret, Iggy Drougge, Rainer Schreurs.